One challenge for a company split across three offices (with several remote workers) is finding time to get know each other in-person. Like many other organizations, we find that remote teams work much better when we’ve built good working relationships before projects start. 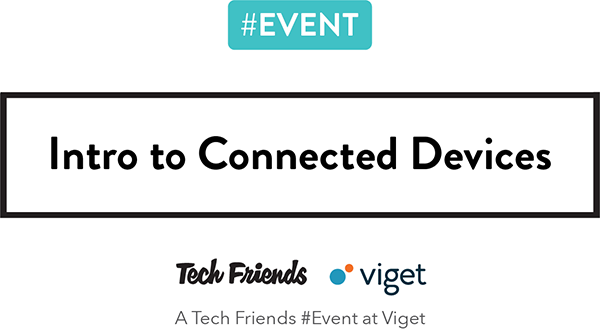 At Viget, we do this every fall and spring at all-hands meetings and every summer and winter at local offsites. When all three offices gather together, we also break into our smaller teams, giving groups a chance to meet in-person to discuss process, tools, best practices, and more. Team leaders take responsibility for making these day-long meetings a success, but it’s not uncommon for the entire team to pitch in on planning parts of the day. Having organized quite a few of these events over the years, we’ve learned that crafting an effective offsite is harder than it looks.